All teachers are fully qualified and insured. They also undertake continuous professional development days funded by Universal Yoga in therapeutics, anatomy and other yoga traditions. Charlotta is a yoga therapist for mental health (with the Minded Institute) and a Yoga Alliance accredited Senior Yoga Teacher, she teaches the 6pm Monday beginners’ class, every other Wednesday 10am class and some Thursday evening classes in rotation, Yoga Therapy for the Back on Monday mornings and the Meditation course. 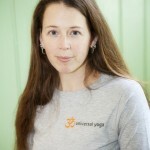 Charlotta is also the director of Universal Yoga. She has graduated from the 350 hour Yoga for the Mind therapy course and is a qualified therapist in mental health. She is currently taking private clients who need help to alleviate depression, stress, anxiety, PTSD and post-natal depression. She holds a clinical license and teaches at Callington Hospital to the patients sectioned and suffering from psychosis, schizophrenia and other ailments. She also runs the TeenYoga course throughout the world. 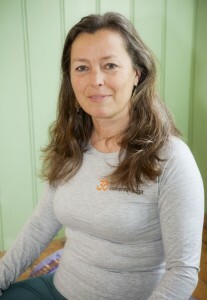 Charlotta has been practising yoga for over fifteen years and was trained in classical yoga techniques in India and California in the Sivananda tradition. She has also trained with Robin Munro, Mukunda Styles, Nischala Joy Devi, Dr Uma Krishnamurti and Bruce Bowditch in yoga therapy. She has trained in Scaravelli and Anusara traditions as well. She has worked with Drug Rehabilitation and in Mental Health within the NHS using Yoga Therapy. She was given her spiritual name Chandrika by the Yoga Acharya Swami Mahadevananda in Kerala, India in year 2002 after a deep spiritual experience. Charlotta teaches locally in schools and colleges and spends most of her time running the centre. Her classes are joyful and interspersed with yoga philosophy and wisdom. Becky has over 12 years experience of working in both caring and teaching roles. Her background is working with people who have learning disabilities, using dance and drama to develop creative communication opportunities. 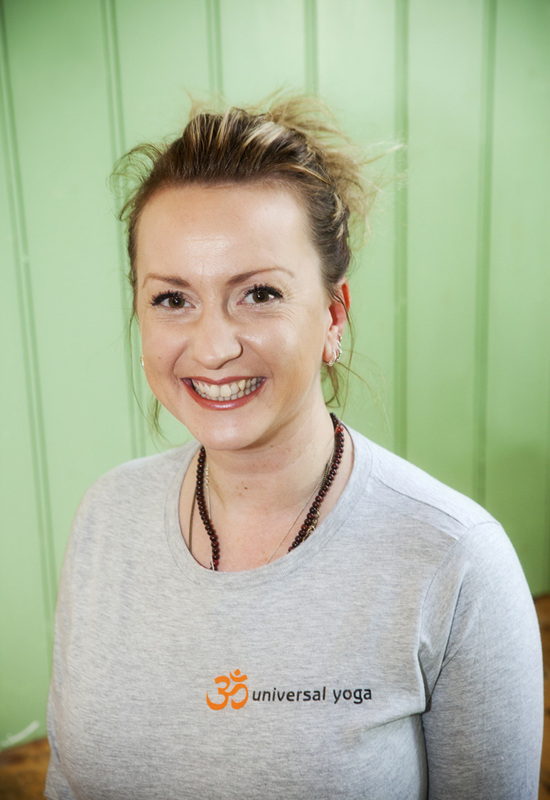 More recently Becky has been drawn to work with holistic therapies and is trained in massage, Indian head massage and reflexology. She works intuitively enabling people to access their own healing ability. Becky has been practising yoga for many years, which has brought her much inner peace and stillness enabling her to deal with the ups and downs of life more consciously. This path has led her to complete the Sivananda teacher training programme in 2009, where she was given her spiritual name Saraswati. She then went on to complete the Advanced Teacher Training in 2012 in Orleans, France. As a yoga teacher she works intuitively aiming to allow people to unlock their potential through a deep meditative practise, which allows one to enter into a place of stillness and inner knowledge. (BSoc Sc (Hons), MA (Econ), MAR, Dip HypB studied yoga with the International Sivananda Organisation and completed further training in pregnancy yoga with the Sitaram Partnership and Yoga Campus. 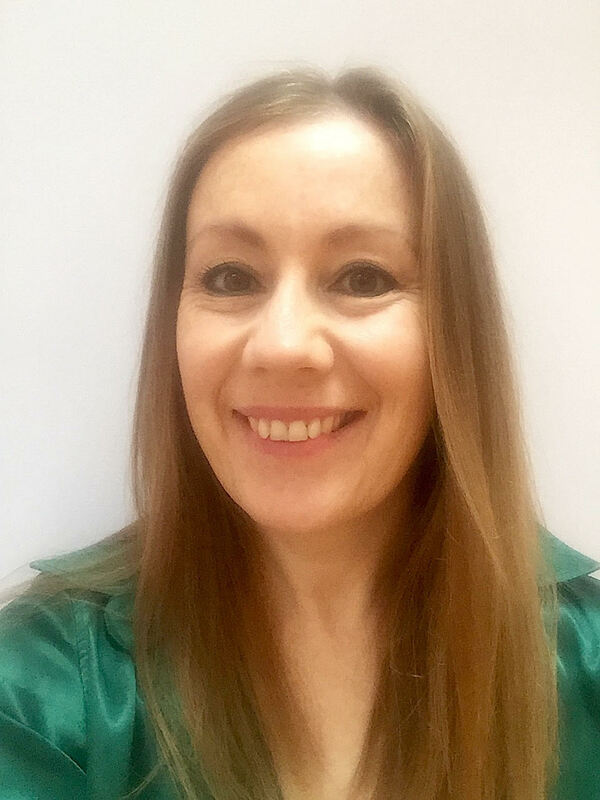 She gained her reflexology qualification at the Central London College of Reflexology and her Hypnobirthing qualification with The Hypnobirthing Association in London. She has also completed further training in hand reflexology and head massage at the Central London College of Reflexology. 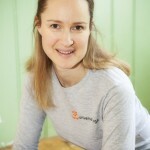 Emma is passionate about the restorative power of yoga and believes that everyone can derive benefit from a class. Her classes are geared towards you asan individual and if you come along, lie down on the mat and sleep for an hour and a half (it has happened!) then that is great, too – it’s obviously what you needed! If, on the other hand, you are very experienced in yoga then we can certainly challenge you if that is what you would like! Emma is also an Emergency First Response Primary (CPR) and Secondary (First Aid) Care Instructor Trainer, as well as a freediving instructor trainer. She is fully insured and a member of the Complementary and Natural Healthcare Council, the national voluntary regulator for complementary healthcare practitioners in the UK. 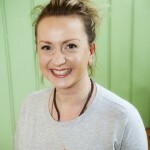 Emma teaches a post-natal mum and baby yoga classes as well as a pregnancy teacher training course. After about 10 years of yoga practise, Tamara headed off to India in 2014 to complete her RYT 200 Hatha yoga teacher training. She spent a couple of months in the north Indian city of Rishikesh, situated on the banks of the Holy river Ganges that’s known as the world capital of yoga. A year later, after teaching at various studios in her then-home of Dubai, she returned to southern India to complete her advanced RYT 500 training at a Sivananda yoga school in Kerala. Tamara teaches the Thursday evening yoga class at Dunkerton Parish Hall. Outside of yoga teaching, Tamara is a trained journalist with a career in magazine editing. 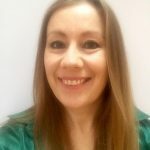 She currently runs a copywriting and PR service for wellness-related businesses and is a certified energy healing practitioner in both EFT Tapping, ThetaHealing and Reiki. 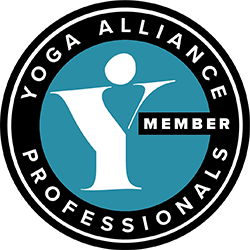 Matthew developed his passion for yoga and the science of yoga within the first few weeks of his introduction to the practice, and in many ways yoga is now deeply embedded in his way of life. On discovering the dramatic positive effects that come with a regular practice, Matthew was drawn to experience and experiment with many aspects of yoga including: asana (physical practice), kirtan (singing), meditation, lifestyle, philosophy and scriptures. It wasn’t long before Matthew found himself (excuse the pun!) on the Universal Yoga Teacher Training Course. For Matthew, yoga is very much about finding contentment and peace within the chaos of life and sharing that peace with others. He is very grateful for all the benefits that yoga has brought him and his wish is simply to give others the opportunity to enjoy the same. 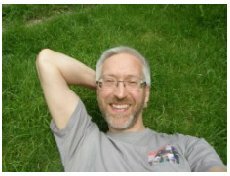 As well as teaching locally, Matthew also runs drop-in yoga classes twice a week for his office staff. His classes combine asanas from the Sivananda Rishi series with others that fit the theme of the day, plus pranayama (breathing-techniques) and some self-reflection and mindfulness techniques. 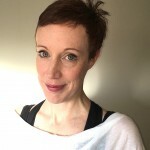 A qualified TeenYoga teacher, who has been teaching yoga in schools and Universities as part of her dance teaching for many years, Rhian is currently studying for her Teacher training certificate with Universal Yoga. Rhian’s classes aim to work with the body to create a sense of stillness and calm. She believes yoga offers the perfect opportunity to find a moment’s peace in the modern world, and to allow the body and mind a chance to re-balance. 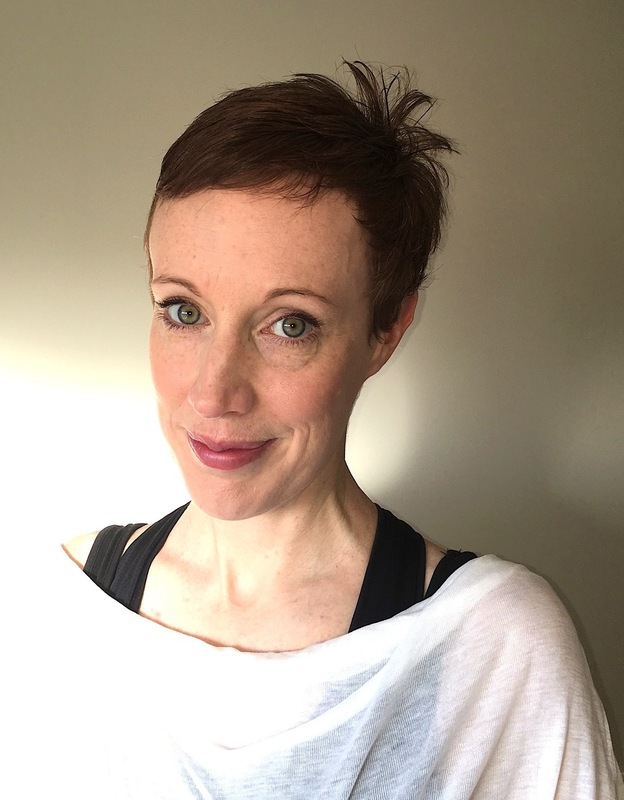 With her background in dance training and teaching, Rhian works dynamically to release tension and develop freedom of movement using the principles of Sivananda’s teachings. For her, yoga is movement into stillness, of both body and mind. Her classes are suitable for all abilities, and teens are very welcome. Lucy grew up in Putney and started practicing Sivananda yoga in the late nineteen nineties at the Putney Center, London after school. When Lucy’s family relocated to Bath in 2001 she home practiced (as there wasn’t a Sivananda Yoga teacher anywhere in the area). 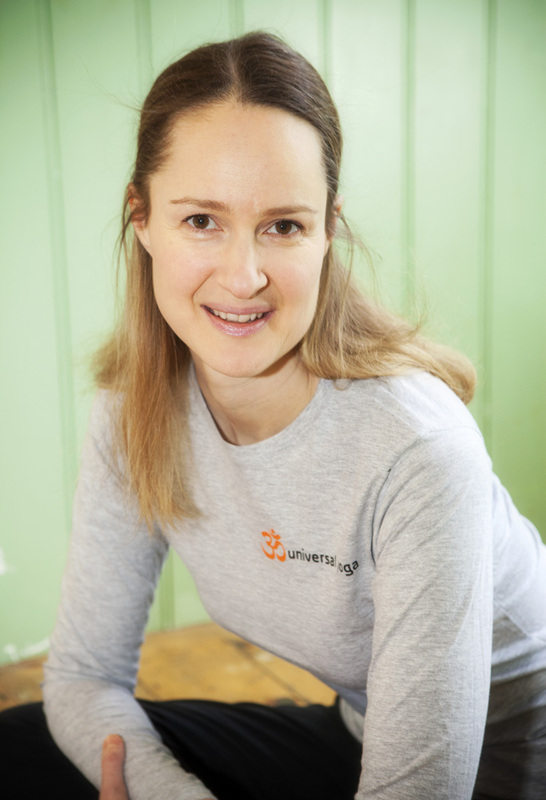 In 2004 when Universal Yoga opened by Charlotta Martinus, Lucy attended regularily. 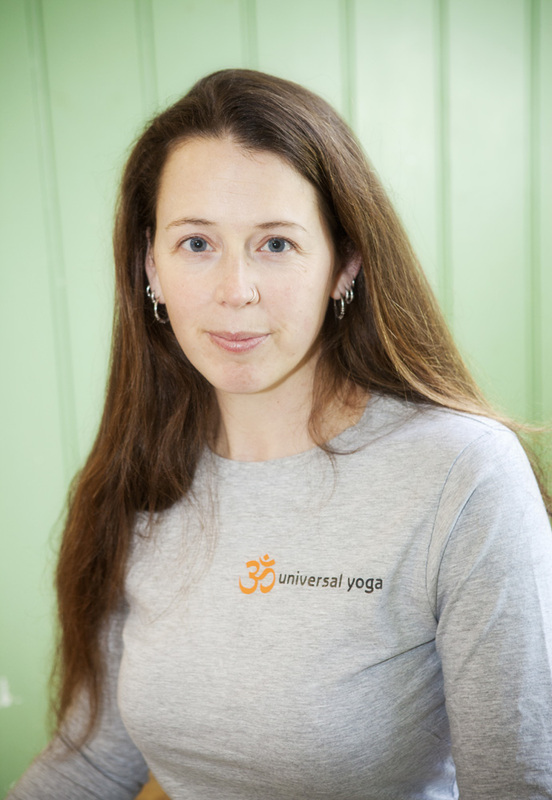 After 15 years In May 2014 Lucy took the leap and started the Teacher Training Course at Universal Yoga to become a qualified Yoga Teacher. “I wanted to teach yoga because I know how much it has helped me. I am a magnet for people who are in the same place that I was. Self medicating, instead of self healing”. All teachers at Universal are given Professional Development to enhance their rigorous Teacher Training, in subjects such as; the endocrine system, therapeutics, anatomy, pranayama and correcting techniques. We are constantly striving to learn more and deepen our knowledge and understanding of yoga to continue to serve you in the best way possible.